So what sort of adventures could you have with us? 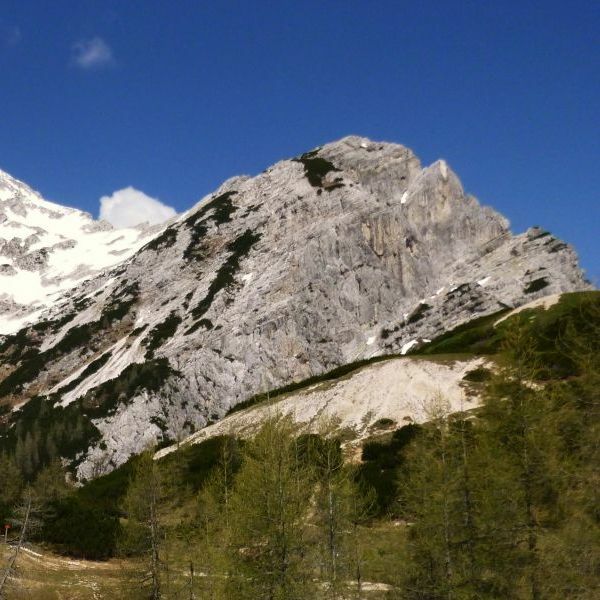 The areas is famous for its Hill Walking, Rock Climbing, Lakes and Rivers and with Lakes Outdoor Experience, you and your family can enjoy adventures in all of these places. 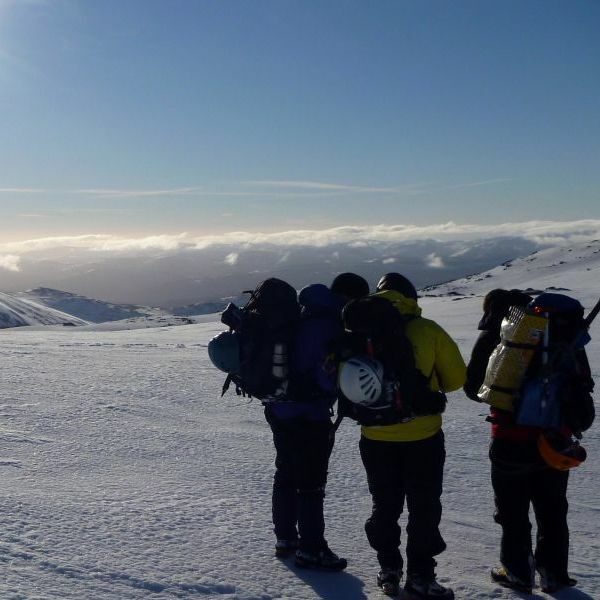 If you want a Corporate Team Building Event in The Lake District, utilising all that the area has to offer, then we would be very pleased to design a package for you. 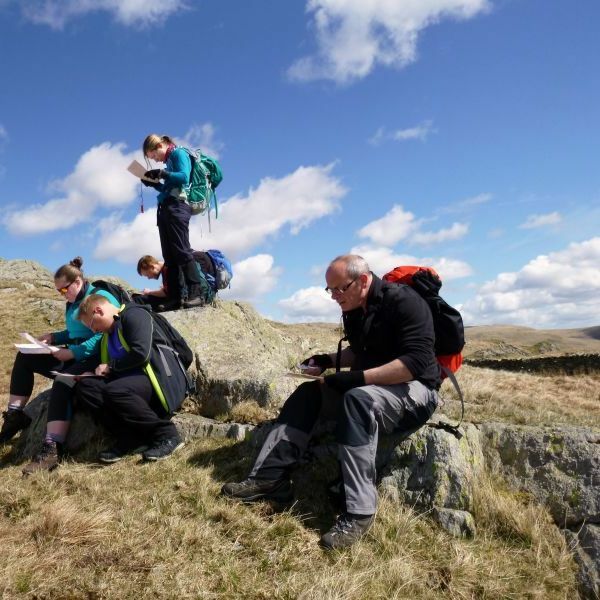 Our activity courses range from half day sessions, these are suitable for beginners looking for an easy introduction to outdoor sports to full and multi days trying as many different things on our list as you like. 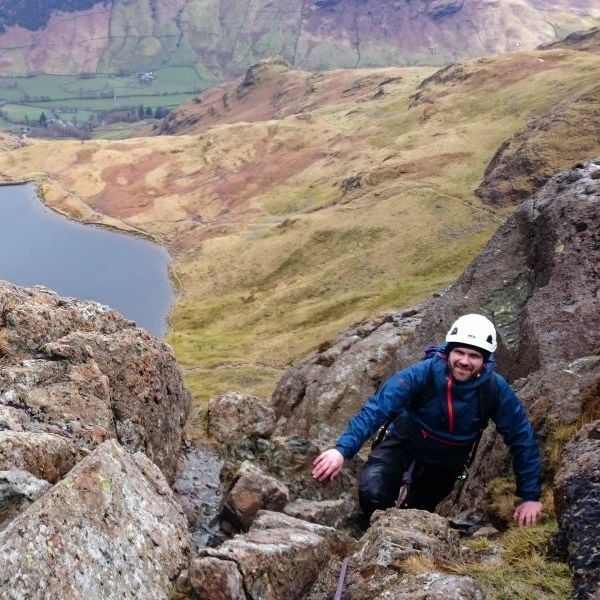 Read about our bespoke rock climbing and scrambling skills courses or learn the skills needed to keep you safe in the mountains; mountain craft and map reading.